One side is firm, as recommended for babies up to 12 months. 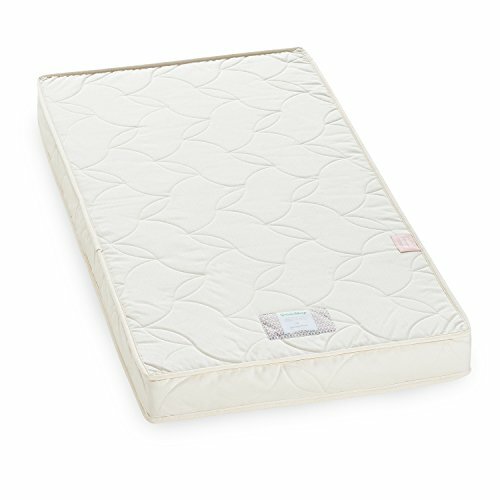 From 12 months simply twist it over to the supple natural latex side that’s as comfy as it is durable. Does your child have this important quality for leadership?